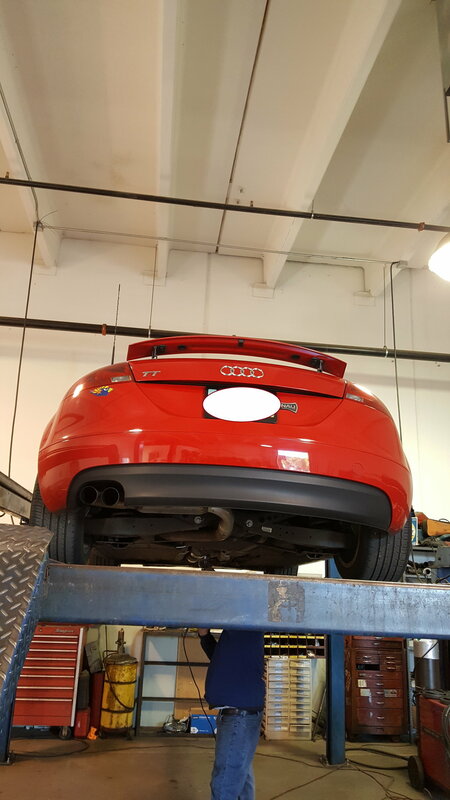 I'm on a quest to make my 2008 Audi TT 2.0T convertible exhaust a little bit more rumble, growl and louder. So far I have the shop deleted a resonator and installed a free flow muffler, but it still doesn't get as loud as I wanted. I did the same thing with my 2003 Toyota Mr2, and it gets louder and sounds very good. I wanted to keep it within Arizona emission laws too. Can you guy give me some tips? 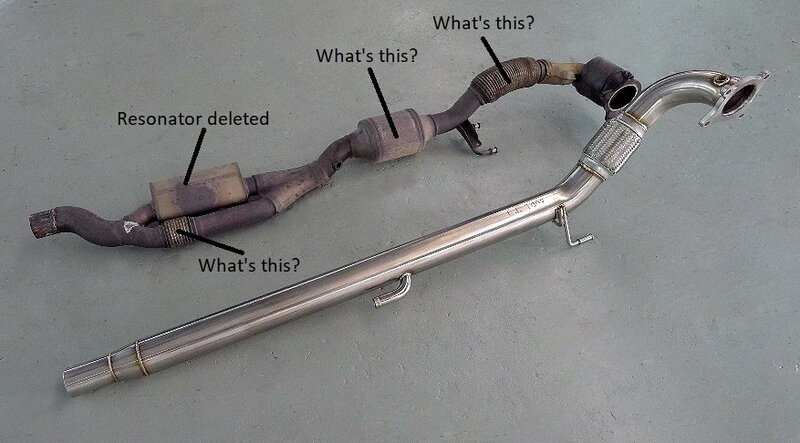 I cannot find all the detail on this car exhaust system. 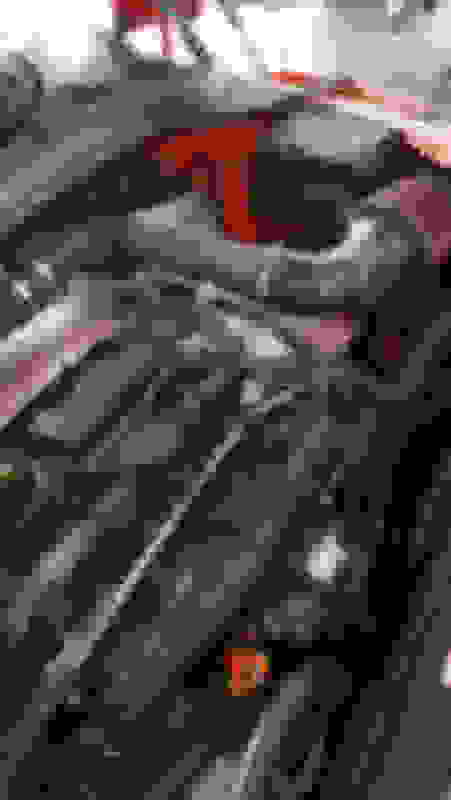 Can someone explain to me what is shown in the photo? I want to determine if it is legal to remove. Last edited by new04quest; 02-10-2019 at 06:13 AM. Last edited by new04quest; 02-09-2019 at 10:00 AM. Last edited by new04quest; 02-09-2019 at 11:57 AM. Q: Why don't car ads have a "not actual exhaust note" or "heavily edited exhaust note" disclaimer? straight exhaust with downpipes. loud. .too loud. stupid. is there any way to have an exhaust system loud outside, but not so loud inside the car. Seems like the LLTEK exhaust are loud, are the TAP and APR just as loud?